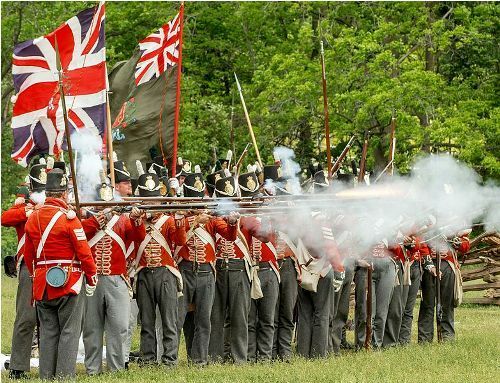 The War of 1812 Facts tell us about the military conflict which occurred between two parties. The first party was United States. The second party consisted of United Kingdom, Native American allies and North American colonies. 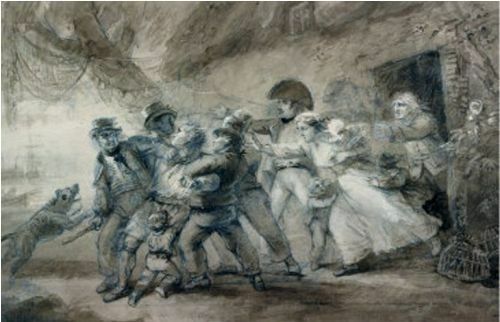 It took place from June 1812 until February 1815. 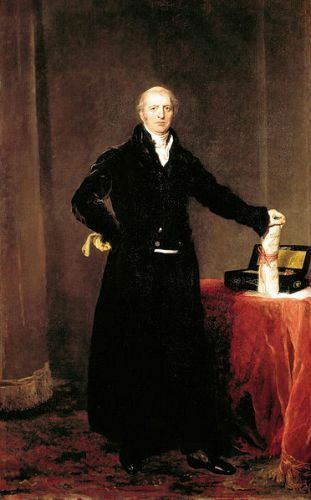 The boundary changes were not seen during the end of the war in 1815. The peace was back when the central issues surrounding the war had been resolved. A number of reasons were used by United States to declare the war. Some of the reasons included the US interest to expand the territories west, the support of Britain to Native Americans, trade restriction with France. Great Britain had their major goal in the war. They wanted to secure the North American colonies. Get also facts about the war of roses here. The British also set other goals in the war. 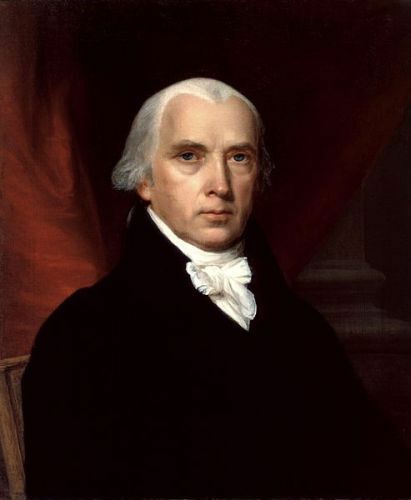 They wanted to reduce the American trade with France and hinder the United States expansion. Three sites were used as the battle arenas during the war. The first battlefield was located at sea. Each party attacked their privateers and warships. The second battlefield was located on the United States-Canadian frontier, which involved the naval and land battles. The third area was located in Southern US and Gulf Coast where it involved the larger battle. The war between UK and US ended after both parties signed the Treaty of Ghent. Until 1814, the British applied the defensive strategy to fight the US army because their naval and land soldiers were participated in the Napoleonic Wars. United States was interested to conquer Canada. Unfortunately, it was very difficult for US to get the area due to the poorly led US army. Great Britain started to employ the aggressive strategy after Napoleon was defeated in April 1814. 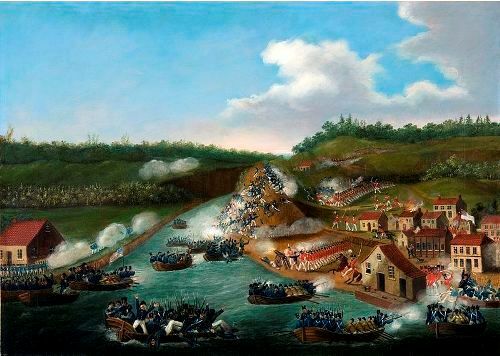 The Americans were in euphoria after it defeated Britain during the battles of Plattsburgh, Baltimore and New Orleans. Check facts about Vietnam War here. The US military was developed during the war. The more professional forces replaced the militia. Do you have any comment on facts about the War of 1812?